Our product range includes a wide range of distribution panels for power plants and lt main distribution panels. Supported by a team of experts, we provide excellent range of Distribution Panels for Power Plants. Additionally, client can purchase the provided range from us at very economical costs. The LT Main Distribution Panels offered by us is available in the market at reasonable rates. Our products are widely acclaimed all across the world for their availability in various specifications. The products offered by us are made by using supreme quality material which is sourced from leading vendors of the market. 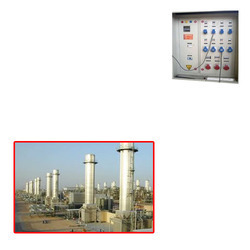 Looking for Distribution Panels for Power Plants ?